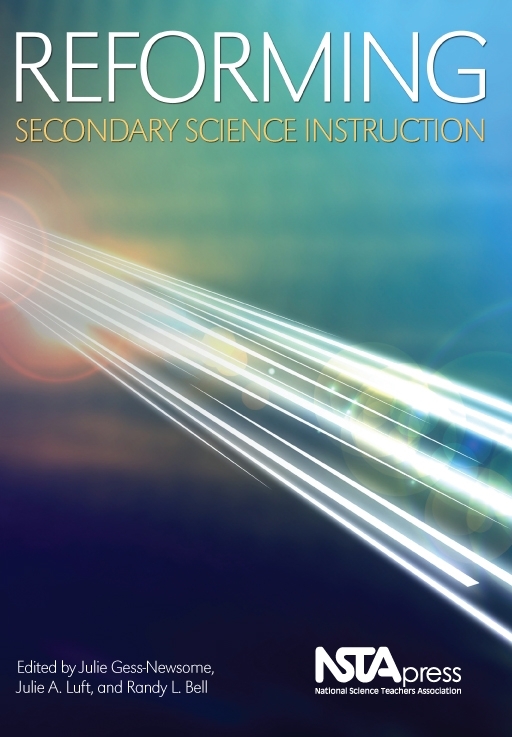 I have some sci-guides that I bought and completed at the begining of the school year so the certificates are for sept and oct I was wondering if there was a way to reset the sci-guide so I can recertify in it. I know I can just go through it, but I want to go through it and get the certificate at the end to say Apr or May. This is a great lab idea. It allowed students to not only practice the chemistry they learned in their current class but required them to draw on knowledge from biology, and emphasized common science themes such as data organization, measurements, and inquiry. Creating an actual crime scene probably helped the students visualize their purpose and bring the activity to life. Great example and something to consider for science classes. Excellent example of a teacher themselves going through the process of improving their teaching and the ability of their students to learn. The author shares stories of their mistakes, and the process they took to eventually be succesful in the classroom. Good example of bringing inquiry into the classroom. I don't know if this still happens in the NSTA magazine, but if not, I hope they start doing it again. A great way to get students excited about science, by giving them a reason to. Use in class so kids see how science applies to so many careers. View all 57 resources in this collection. View all 17 resources in this collection.